The radical Nissan DeltaWing is one of the most interesting race cars to be developed in a very long time. With it’s small front end it features half the weight and half the aerodynamic drag of a typical prototype, meaning it can go farther on its fuel and tires. After a tough crash in its debut race at the 24 Hours of Le Mans this summer, the team bounced back to finish 5th overall at Petit Le Mans this past weekend. Very impressive. 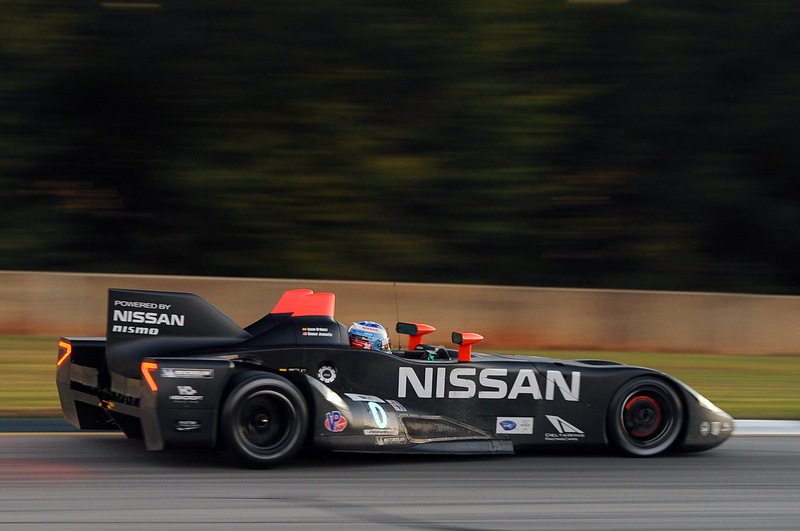 You can see the full set of photos of the DeltaWing at the race over at Autoblog.com. The 15th annual Petit Le Mans wrapped up this weekend, and while some big names were missing (Audi), it was still a great race. 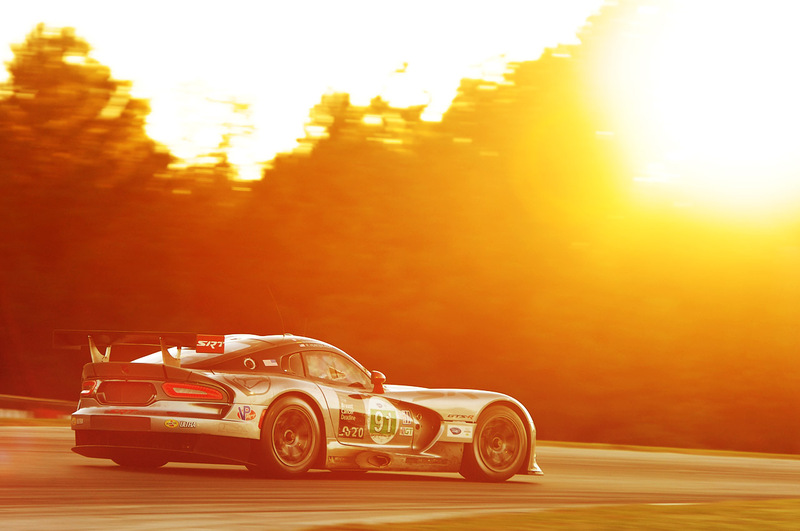 Plus, Road Atlanta is one of the most photogenic tracks in the country, and the 1,000 mile race means that you get a wide range of lighting to work with. You can see the full set of photos and a race report over at Autoblog.com. Formula Drift held its season finale at Irwindale Speedway this past weekend. You can see a full set of photos from the event over at Autoblog.com.